I expected not to like this movie and was pleasantly surprised. A nice action film with some solid acting, it’s interesting enough to keep you watching. It seems as if they played fast and loose with the historical accuracies, and some of the characters actions don’t make sense (looking at you Tom Hiddleston) but it was an enjoyable movie. An over the top gore fest written by James Gunn, The Belko Experiment is full of inventive kills, human prey and suspense. A mysterious voice tells captive office employees that 2 employees must be killed or double that will die. The audience, nor the characters, are given any clues as to why this is happening or who is responsible. Trapped inside the office, things turn chaotic and brutal. The twist ending is original and an oddly satisfying end for the movie. If the opening scene of this movie doesn’t get you, I don’t know if you have a heart. Little Georgie’s encounter with Pennywise is terrifying, sad and had me on the edge of my seat. 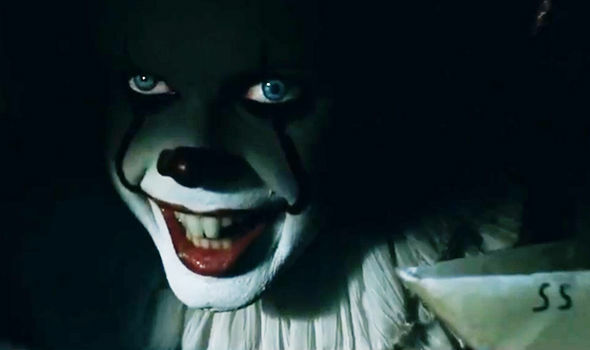 The children in this movie are all fantastic actors and Bill Skarsgard undeniably scary as Pennywise. While it felt a little long in places, it still delivered creepiness and I’m looking forward to part 2. A crime caper by Edgar Wright shines due to it’s stellar use of music as a character. From the opening scene, down to the end scene, music is as part of this movie as any human. The soundtrack is eminently playable. In addition to the music, the visuals are top notch. A coffee run early in the movie, filmed continuously is a great sequence, almost like a music video. And let’s not forget the clean cut Jon Hamm portraying a foul mouthed criminal. 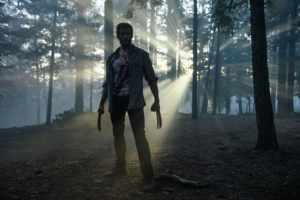 Wolverine is by far my favorite X-Men character and until Logan, he had not had a proper movie to showcase his tortured soul. With self healing powers, he has suffered while those around him have perished and he is left caring for a demented Professor X in a strange future with self driving cars. When he meets a child with similar powers, I feared he would turn fatherly, when instead we get a meaningful redemption movie and the door left open for future X-Men. A movie about the making of the worst movie of all time might be one of the best movies of 2017. James Franco, along with brother Dave, make you feel both pity and empathy for Tommy Wiseau and Greg Sestero. Dave really pulls off the earnest star seeking Greg while James, well, he is Tommy better than Tommy can be Tommy. Both Franco brothers really shine in this movie. You don’t need to have seen The Room to get the jokes or the movie, it’s enough itself so you never feel like you are missing anything. If the 80’s were a movie, this would be it. From the stellar New Wave soundtrack to the use of neon, and the Hasselhoff nod, Atomic Blonde is thoroughly 80’s. Charlize Theron is seriously badass in her role as a spy, while James McEvoy was great as a spy who has spent too much time in Berlin. Between double agents, and brutal fight scenes, you still don’t know who is double crossing who. The cold gray and starkness of the Berlin on both sides of the wall adds a dreariness to this movie in stark contrast to the bright neon and music of the decade. 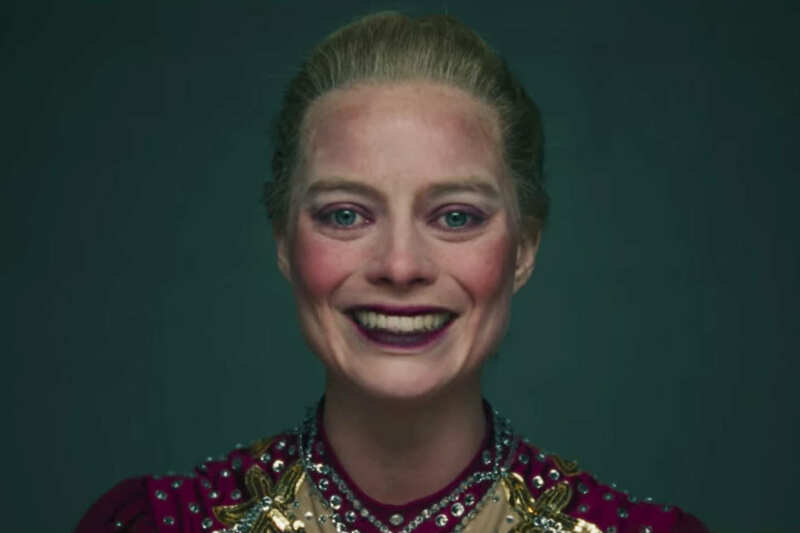 A tongue in cheek biopic about the everyone’s favorite working class hero Tonya Harding, I, Tonya paints a brutal picture of her upbringing, as well as her tumultuous marriage to Jeff Gillooly (Sebastian Stan) leading into “The Incident” and its aftermath. 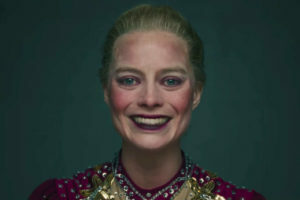 Margot Robbie’s Harding is wickedly trashy and Allison Janney, playing Tonya’s mom, is a national treasure. Often breaking the 4th wall, this movie doesn’t get too serious, how can you when the actual events are crazier than any movie? In a hard to look at portrayal of social media in our lives, Ingrid Goes West shows what happens when reality can’t be separated from social media. Ingrid moves to California because an Instagram influencer, Taylor, replied to her comment. She then works her way into Taylor’s life via kidnapping Taylor’s dog. It’s painful to watch Ingrid attempt to achieve #bestie status with Taylor, it’s so #desperate and #cringeworthy but you can’t stop watching. Aubrey Plaza is astounding as awkward Ingrid and her performance makes you feel sorry for Ingrid, even when she is making bad decisions. At times sweet, and at times heartbreaking, Kumail Nanjiani true story of the courtship of his wife is a great story. 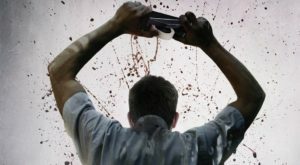 Not only does he stand by when his estranged girlfriend falls seriously ill, he also wins over her parents while at the same time, trying to break free from his parents and Pakistani traditions. Though a bit long, the movie is touching and sweet and that mushy stuff I usually don’t fall for. Marjorie Carvalho is a movie critic on Now Playing Podcast. Read more of her reviews in the Now Playing Podcast book–Underrated Movies We Recommend. You can also follow her on Twitter.